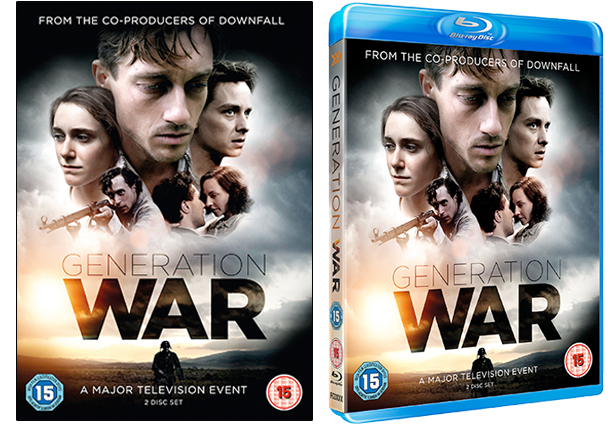 Three-part German drama set during the Second World War. Beginning in Berlin in 1941, the series follows five friends – Wilhelm (Volker Bruch), Friedhelm (Tom Schilling), Charlotte (Miriam Stein), Victor (Ludwig Trepte) and Greta (Katharina Schüttler) – as they each go on a journey that will change their lives and their country forever. While Wilhelm and his younger brother Friedhelm go to fight on the Eastern Front, Jewish Viktor is sent to a concentration camp. Charlotte, who is secretly in love with Wilhelm, hopes to do her bit for the war effort by volunteering as a nurse but struggles to cope. Meanwhile, Viktor’s girlfriend Greta is determined to become a famous singer and in order to advance her career gets involved in an ill-fated romance with a Gestapo officer. Will any of them survive the war?